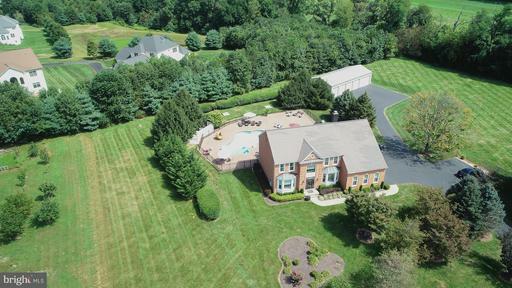 Sited in a tranquil setting in beautiful Western Howard County, this stately brick colonial offers everything todays buyers are looking for. This 4-5 BR, 5 full bath home features 4-car garage parking and a lovely open floor plan with over 4200 sq.ft. of finished living area and beautiful upgrades throughout. This phenomenal property enjoys an ideal location situated on an ultra-private street in the quiet community of Fox Valley Estates. Residents enjoy a peaceful quality of life in a friendly atmosphere with top-rated schools, a community pool and quick access to major commuter routes. Features include hardwood floors, beautiful windows and a fantastic new hardscaped patio with a flat rear yard. The gourmet kitchen features a large island, new appliances and an adjacent mudroom and laundry center. The main level family room has a gas fireplace and a soaring 2-level ceiling; and joins a bedroom/office/playroom with convenient full bath. The second level has 4 bedrooms and 3 full baths. The master bedroom suite has a lovely seating/dressing area, spa bath and walk-in closet. A large lower level features a family room, play area, full bath, and plumbing in place for a bar as well as 2 large storage rooms. The owners have made meaningful improvements to include: a new roof, new detached 2-car garage, appliances, new gas furnace, heat pump, water heater and extensive landscaping and hardscaping to include a patio, pergola, and front walkway. Beautifully appointed and meticulously maintained, this home is one youll be proud to call your own. Dont miss it! Beautiful large open concept first floor home with tons of options. 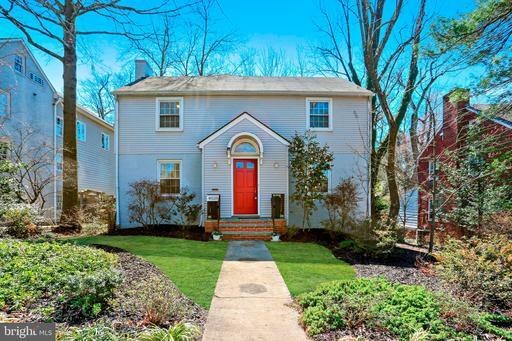 Completely remodeled main home 2019 includes Kitchen with Quartz counters and new Stainless Steel appliances, new hardwood floors thru lower level. Five Bedrooms in the main house. New trex deck off of Kitchen. In ground pool area with professionally landscaped including surround sound, full pool house with partial kitchen and full bathroom. Yard features half court basketball area. Detached garage has room for as many as 10 vehicles and includes a car lift. Above the detached garage is a full 1 bedroom Apartment/Guest house with Full Bath and Full Kitchen. So many features and so many options will make this your perfect home! 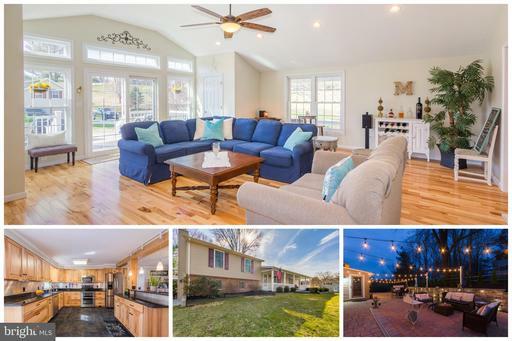 Come home to this peaceful oasis away from the hustle and bustle, as you settle in to this custom designed fully renovated home in Howard Countys desirable Marriotts Ridge High School district. 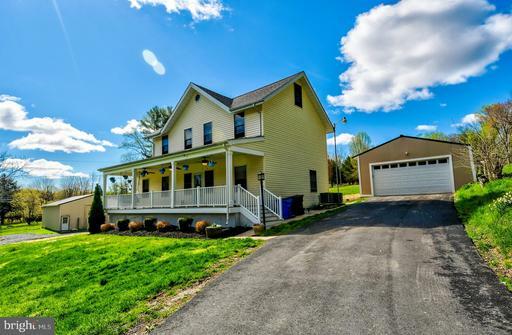 Sit out and relax on your covered front porch overlooking your 2.5 acres with rolling hills and spring water fed stream, or relax and listen to music with friends and family on your professionally installed 800sqft stone patio complete with High Fidelity audio system, that fills the space with wonderful sound. Patio also features a 7-person MasterSpa hot tub, a perfect way to melt your stresses away. This unique home gives you a feeling of being away from it all, while still just being a few minutes ride from great schools, grocery stores like Harris Teeter, Giant, and Safeway, as well as fine restaurants and shopping at Turf Valley Resort. 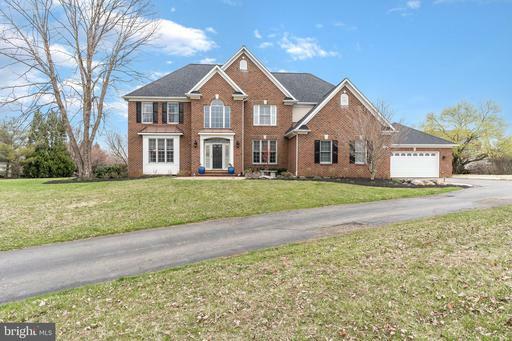 This home features a large country kitchen with solid hickory hardwood cabinets, granite counter tops and a breakfast bar, hardwood floors throughout, large living/family room with 14ft ceilings and its own remote controlled heating and cooling system is perfect for family gatherings.The central heating and cooling system in house can be voice controlled using Alex or Google, thanks to the installation of the Ecobee digital thermostat. 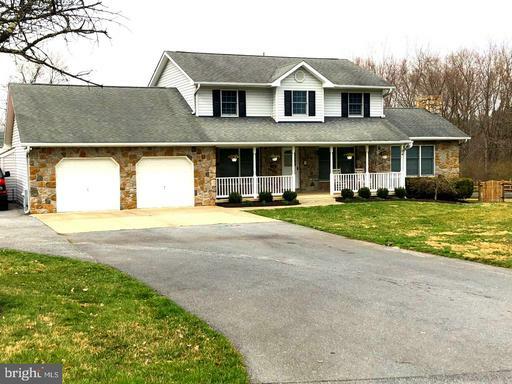 Large detached 2-car garage offers BONUS finished space above it, great for a movie room, a man-cave, playroom for kids, or even an additional bedroom for guests and your college age child. Invisible dog fence around the entire property. New hot water heater 2019 and water tank 2016. All the mechanicals have been recently checked as part of a regular maintenance program and are ready to provide years more of service. The septic has recently been pumped. Located centrally near the corner of MD-32, I-70, and Route 40, you can get anywhere easily and quickly. GREAT NEW PRICE! Basement NEWLY RENOVATED dated paneling BEGONE. Extra large 4 level home. Beautiful park-like setting with massive trees, flat yard, babbling brook. 3 BR, 2.5 bath. Beautiful 4 season room with great views. Located at end of cul de sac. Many updates and renovation. Kitchen updated, granite counters. Large brick/block 2 car detached garage along with attached finished 2 car garage. Guest bedroom or office in lower level is newly renovated with new walls, ceiling, recessed lighting and carpet. 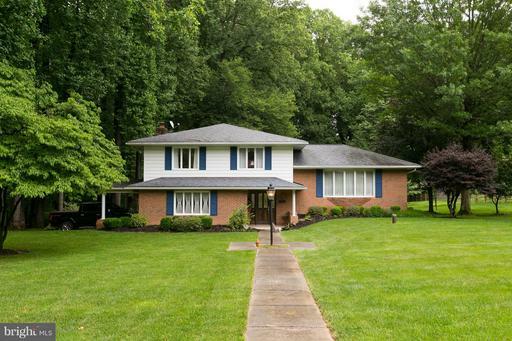 Property located walking distance to South Branch of Patapsco River and Patapsco River State Park.